Good question! 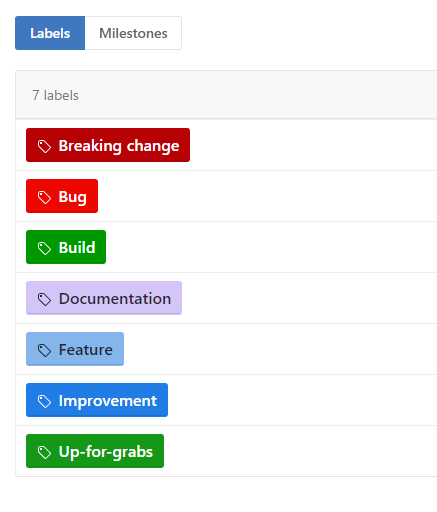 I have a small amount compulsive behaviour when it comes to labels that are associated with GitHub projects that I work on. Both in terms of the colour that is used, as well as the text that is associated with the label. Being consistent means that it is much easier to identity what an issue/pull request is about, before even reading anything about it. Now, while I could make these changes manually through the GitHub User Interface, this is time consuming, and prone to mistakes. Having done this more than two times, it was time to automate it! 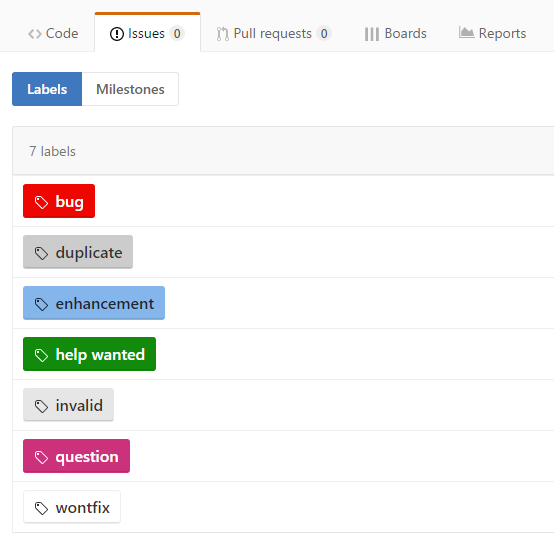 Octokit is GitHub API Client, which means that you can do pretty much anything through it, that you can do through the GitHub User Interface, including the creation of labels. After a small amount of hacking, this is what I came up with (NOTE: I wouldn't really consider this production ready code, but it does serve my purpose). NOTE: This part requires you to input either the password or access token that you use for GitHub. The ProductHeaderValue can really be anything. With this in place, the total execution takes around 3 seconds to complete, as opposed to minutes of clicking the mouse.